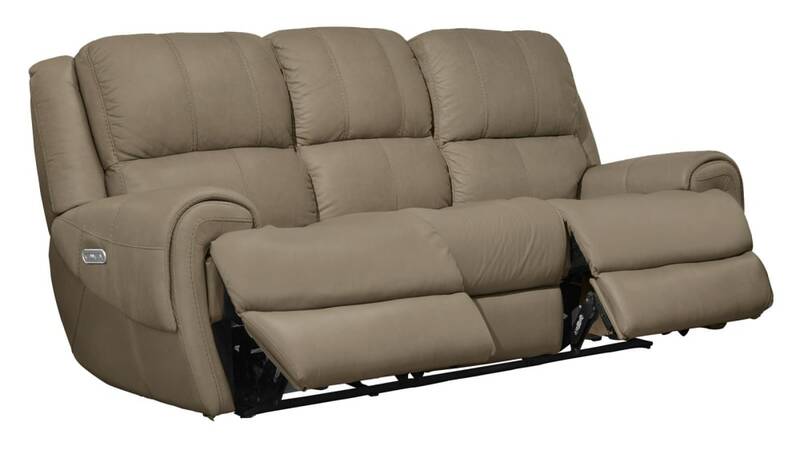 The seating you need with the effortless comfort you have been searching for is here in the Nance Power Reclining Sofa! 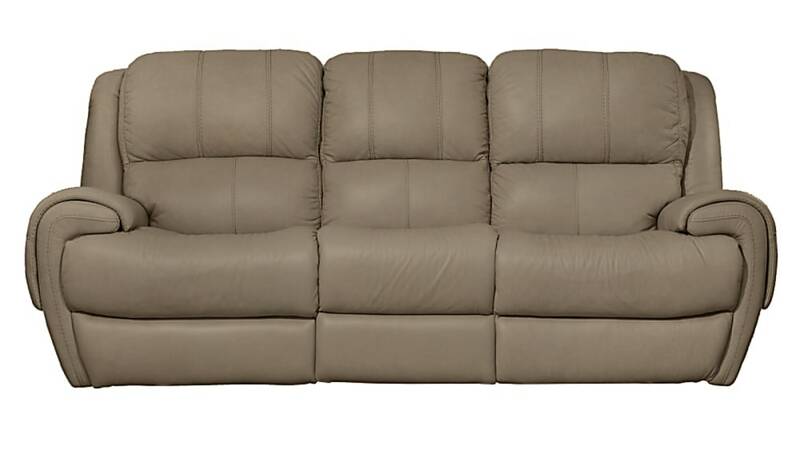 Cutting edge technology, smooth upholstery, and thick cushions work together to provide the best experience possible! 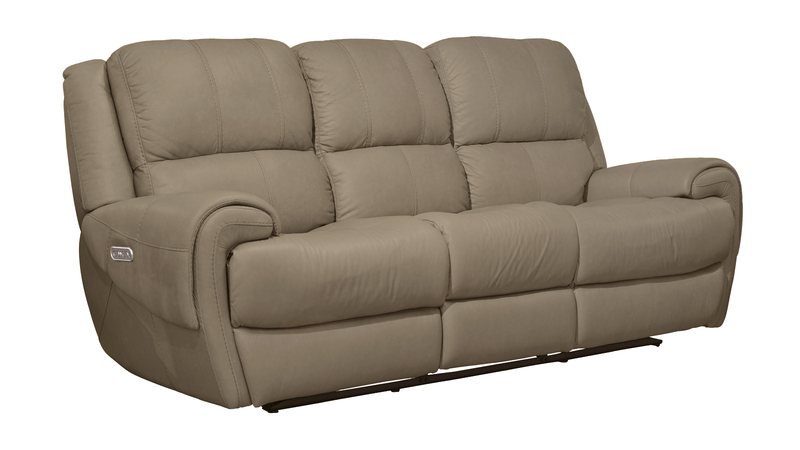 Whether you are relaxing after a long day, hosting friends and family, or anything else in between, this stunning sofa has you covered!